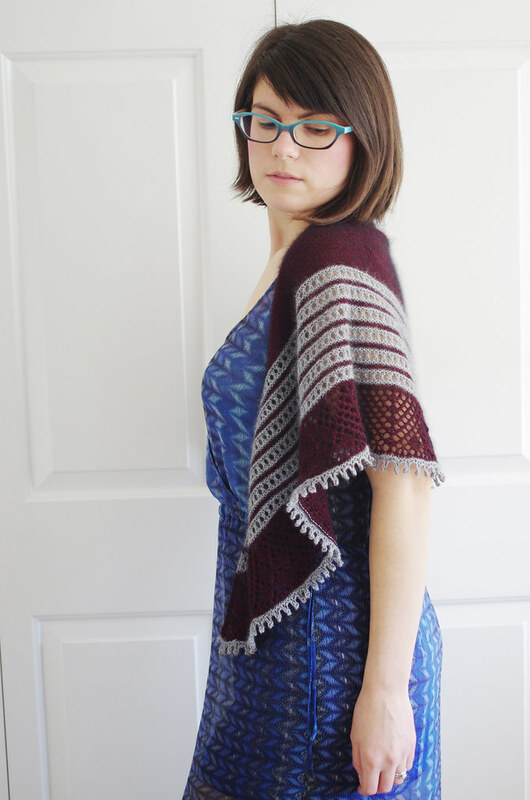 That shawl came out absolutely lovely! 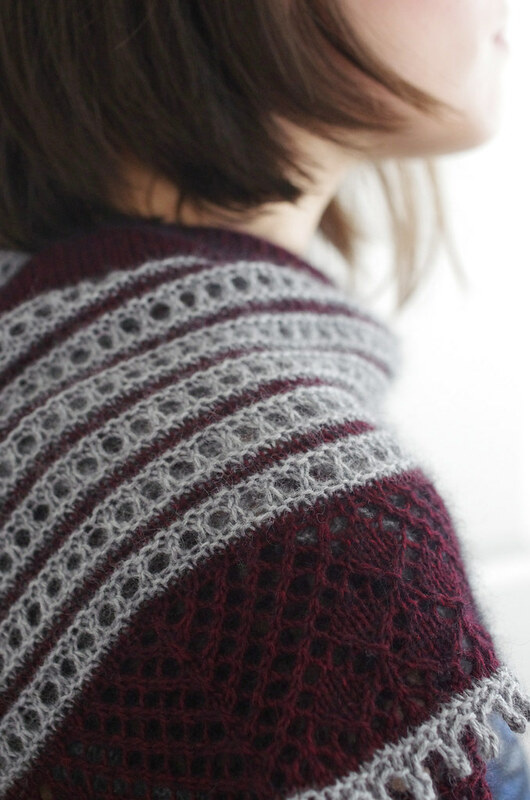 Mink has been on my fibers-to-try list for months,and it looks gorgeous here. Gorgeous! You can rock a shawl like no one else! Every time I see you wear one, I think about knitting a shawl, too... mimicry is flattery! Gorgeous! I love both dress and shawl, they indeed fit very well together. 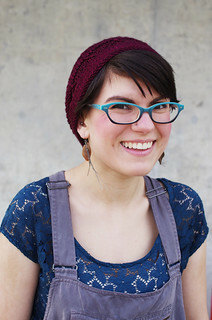 I doubt we will ever tires of seeing your gorgeous finished knits! 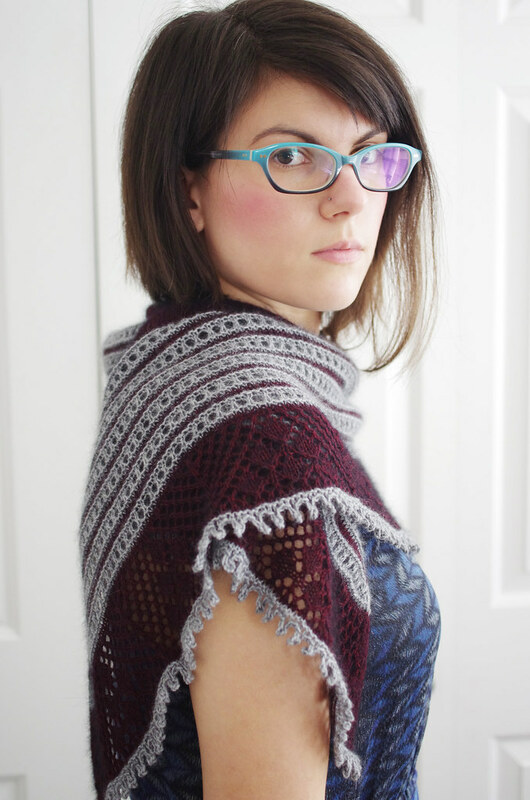 This shawl is a stunner.